This issue reflects on the translating process by considering it in its linguistic and colonial dimensions and by addressing it as an artistic, militant, and political act. It also pays special attention to sign language and to heterolingualism. 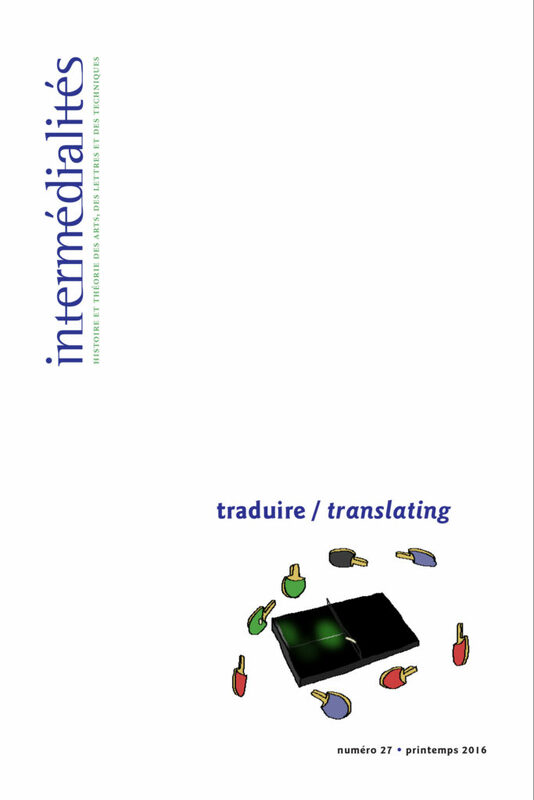 This issue thus offers a set of intermedial analyzes of the act of translating and deploys relational epistemology in order to restore to translation its material, temporal, pragmatic, conflictual and political dimensions, as well as to find a way out of binarisms and ontologisms.